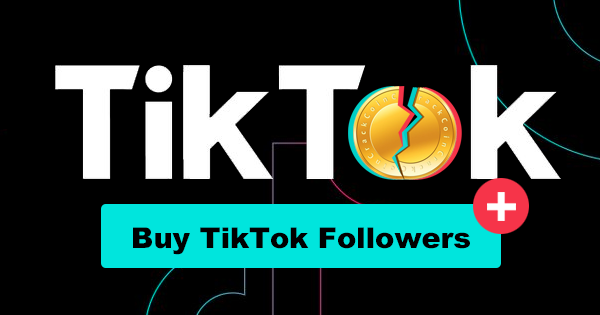 Get 25 TikTok likes for only $1.95 to test us out before buying more! Buy TikTok Likes For A Friend's Post! 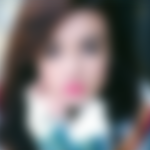 Picture their face when hundreds of new TikTok Hearts magically appear! Just punch in their TikTok Video URL during checkout and we'll make it happen. "My strategy is to post a new video on TikTok everyday no matter what - and then I buy likes to get things started"
"I use you guys for every social network - the other sites are crap"